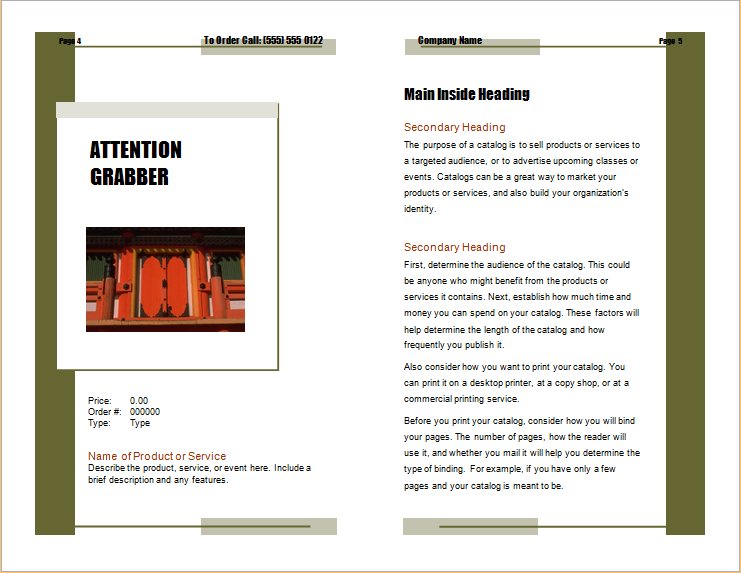 Creating a tour or travel services brochure is an exciting and interesting job. It can be made for several purposes. 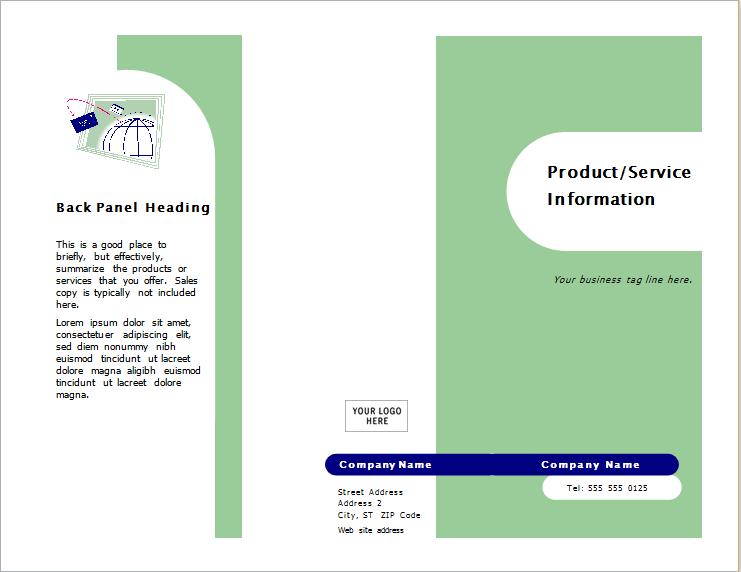 Often, travel agencies or related business companies make travel information brochures. It helps them in attracting people to plan a trip to the particular place. 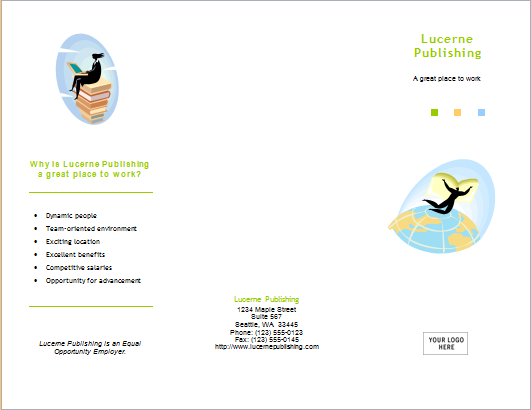 On the other hand, such brochures can also be created merely for the interest of readers. In all the cases, there is a particular pattern which should be followed. You can be as creative as you like with regard to the design. However, make sure that you include all the important information which a good travel brochure should provide. This includes a brief summary of the place you want to write about. Describe the climate, culture, and lifestyle of the local people. Moreover, you should also list down the important landmarks and famous historical sites. 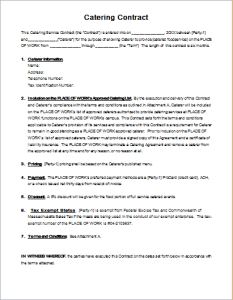 Do not forget to provide information about reasonable hotels and eating outlets. 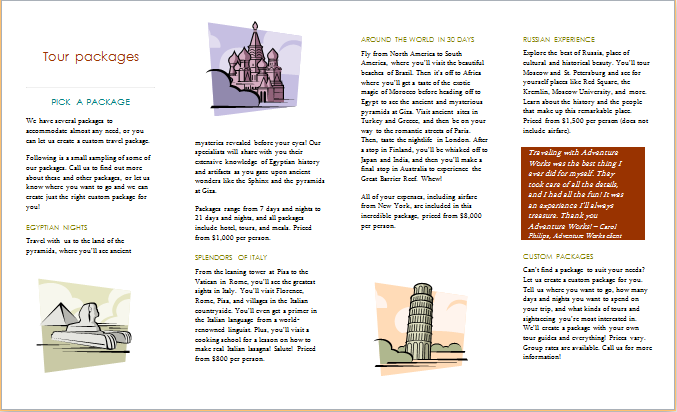 Apart from the written content, you should also include pictures and maps in the brochure. This is because the true beauty or charm of a place cannot be described merely through words. Your readers would also be interested in any additional information about the place. This may include a description of the local food and venues of entertainment. 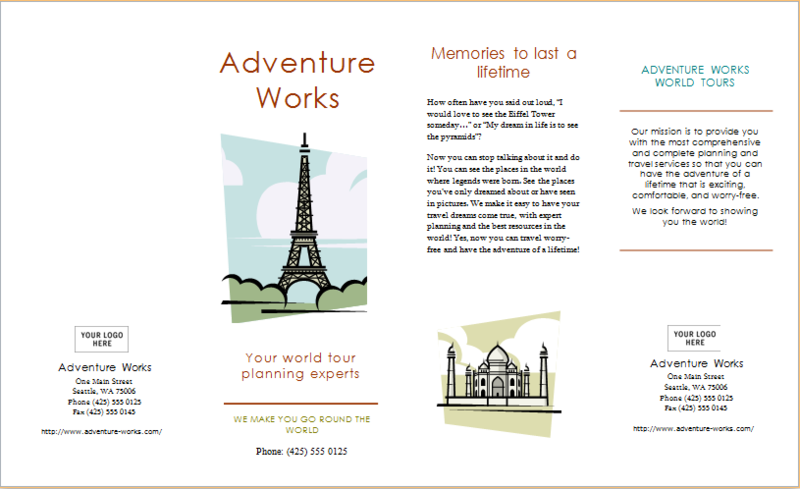 You can design a wonderful travel brochure by taking help from online templates. Your job will become much easier then. 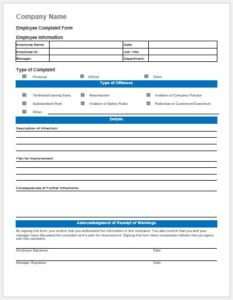 You will have a prepared layout and design, to begin with. 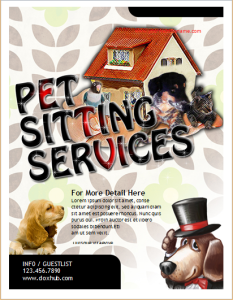 Customization can then be performed in order to give your travel brochure your own personal touch.